When you start your car and head off to work, you probably give little thought to how your car was made. But behind your pleasant, safe, functional drive, there was a long and complex production process. Assignment: MES. Material handling system. The company GKN Driveline made its name supplying four-wheel drive and wheel suspension systems to passenger car manufacturers, such as Ford, Volvo, Fiat and Land Rover. 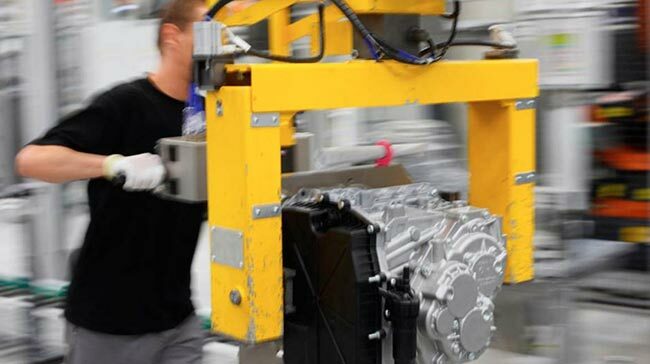 GKN Driveline´s competitive power is, above all, the result of a close partnership with Prevas over many years and mostly centres on effective production methods and intelligent storage. Working together, these two companies have developed the production and storage systems used by GKN Driveline. In recent years, global competition in the production industry has been as stiff as that in many other industries, placing constant demands on the quality of suppliers´ products, as well as on their flexibility and productivity. 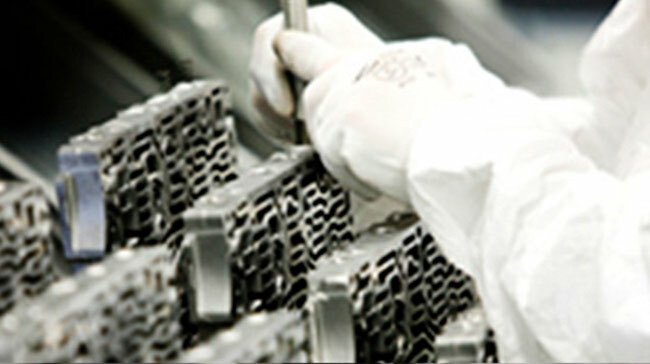 GKN Driveline uses Prevas´s module-based LIPS (Logistics in Production) system, which manages GKN Driveline´s entire material flow, from raw materials supply, via storage and installation, to packing. It brings effectiveness to all the storage processes and makes GKN Driveline a very efficient, and thereby profitable, company.